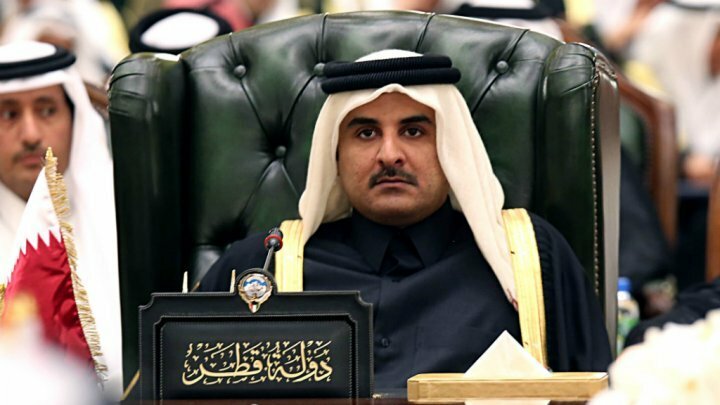 Qatar’s emir Sheikh Tamim bin Hamad al-Thani denied accusations that his country funds extremist groups in Syria, while stressing the Persian Gulf state’s commitment to the US-led campaign against ISIL, operating in Iraq and Syria. Over the last 15 years „Doha has become a de facto operating hub for a deeply interconnected community of Salafists living in Qatar but also in Saudi Arabia, Kuwait, Bahrain, and elsewhere.“ says Elizabeth Dickinson, author of the FP report. The question is whether and how this could change, now that Qatar joined Washington’s campaign against ISIL.